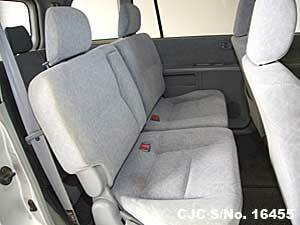 Car Junction offer Used Mitsubishi Dion for sale in Tanzania. 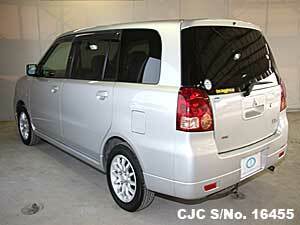 Japanese Used Mitsubishi Dion is most demandable cars in Tanzania. Mitsubishi cars and vehicles are among the popular vehicles in Tanzania. This Mitsubishi Dion 2002 Model wagon is a family vehicle and very comfortable and luxurious wagons that can be used for picnics too. 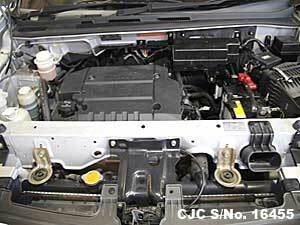 Its 2.0 powerful petrol engine is perfect for use on highways. 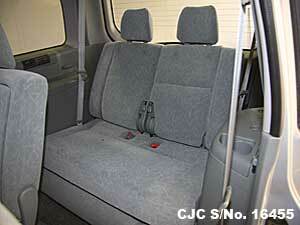 Its spacious back cabin makes it perfect family vehicle. This luxurious, beautiful Mitsubishi Dion wagon is available in our Dar Es Salaam, Tanzania stock and we are selling it at a price which you have never thought of. The extra ordinary discounted drive away price is TSh 8,750,000. An opportunity for you to buy this wagaon within your budget. 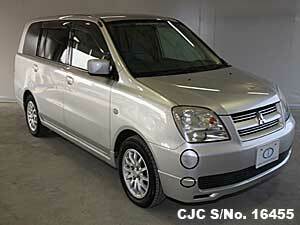 This Mitsubishi wagon has never been used in Tanzania, only used in Japan. 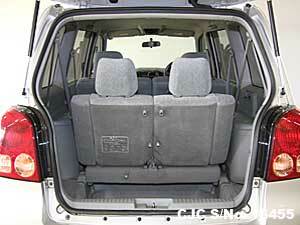 Just visit our Yard in Dar Es Salaam, see the vehicle, make payment and drive away in your new Dion. A real gift from Car Junction Tanzania. 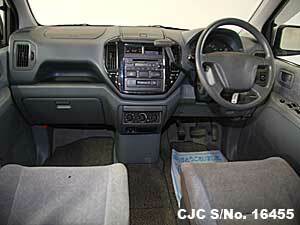 In your communication with Car Junction Staff use promotion code to avail your special discount on this vehicle. 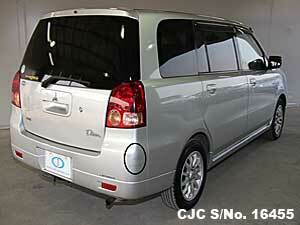 Car Junction offers low price Japanese used Mitsubishi Dion 2002 ready for sale. This used Mitsubishi Dion wagon has 2.0 liter petrol engine and extra options like Air Conditioning, Power Steering, Power Window, Power Mirror, Alloy Wheels, Anti Brake System, Central Locking, and Dual AirBags. 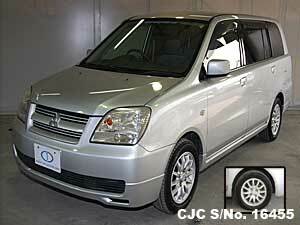 For further details about this used Mitsubishi Wagons, please Contact Car Junction Tanzania.